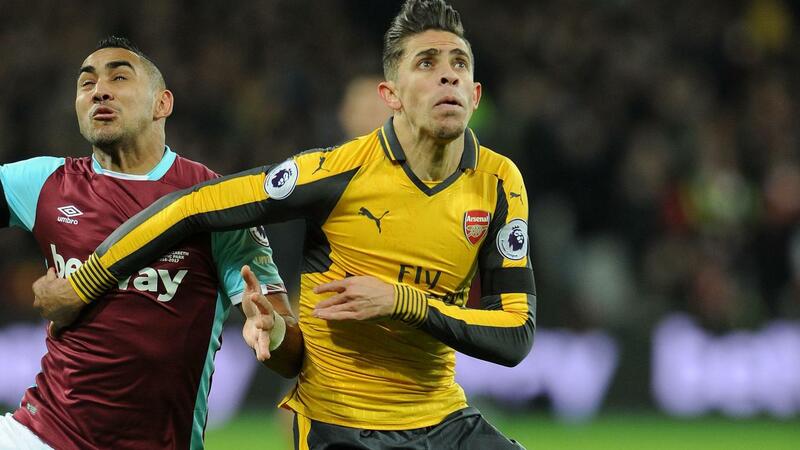 A superb 14-minute hat-trick from Alexis Sanchez (£11.5m) helped Arsenal to a 5-1 win at West Ham United as the Chilean recorded the highest Fantasy Premier League Bonus Point System (BPS) score in Gameweek 14. Leading the attack for Arsenal once again, Sanchez registered 76 BPS as he recorded a Gameweek-high 23 points via three goals and an assist. The Gunners' match-winner also completed three dribbles and provided five key passes. 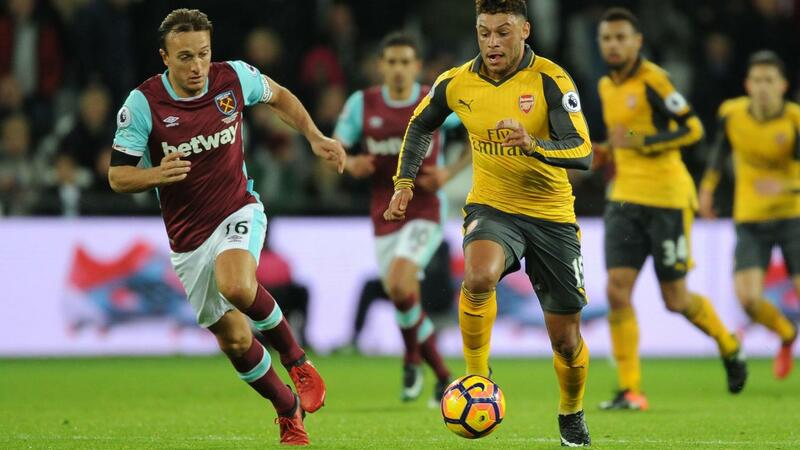 Alex Oxlade-Chamberlain (£5.8m) claimed two bonus points at London Stadium - his first of the season. Earning a second successive start, the winger scored Arsenal's fourth and registered an assist as one of four key passes supplied. He also completed six dribbles, more than any other player on show. Mesut Ozil (£9.6m) was awarded the final available bonus point. Opening the scoring from Sanchez's assist, the German also completed 96% of his 57 attempted passes. The same three players dominated the ICT Index. Sanchez recorded a personal season-high of 25.2 overall, made up of a Threat score of 65, which included five goal attempts. His overall ICT Index tally of 182.5 is the highest of any FPL player in 2016/17. Oxlade-Chamberlain also earned a personal best Index score of 17.4 thanks to four attempts on goal, helping him to a Threat score of 60. Ozil ranked third with 16.3, with the playmaker earning the highest Creativity score in the match. He succeeded with three of five crossed balls, laying on four chances for team-mates. Scoring only the second hat-trick of the campaign, Sanchez's 23 points was the single biggest Gameweek score of the season. It took him to 110 points, regaining top spot in the FPL overall standings. Despite recent concerns on levels of fatigue and the challenge from an in-form Olivier Giroud (£8.7m) for the central striking role, Sanchez is now established as a top transfer target. Only Tottenham Hotspur's Harry Kane (£11.0m) has claimed more new owners ahead of Gameweek 15, thanks in the main to the suspension of Manchester City's Sergio Aguero (£13.0m). Elsewhere for Arsenal, Gabriel (£4.8m) was deployed at right-back and could offer a new short-term route into their defence. But the Gunners have now kept just a single clean sheet in their last seven Premier League outings. 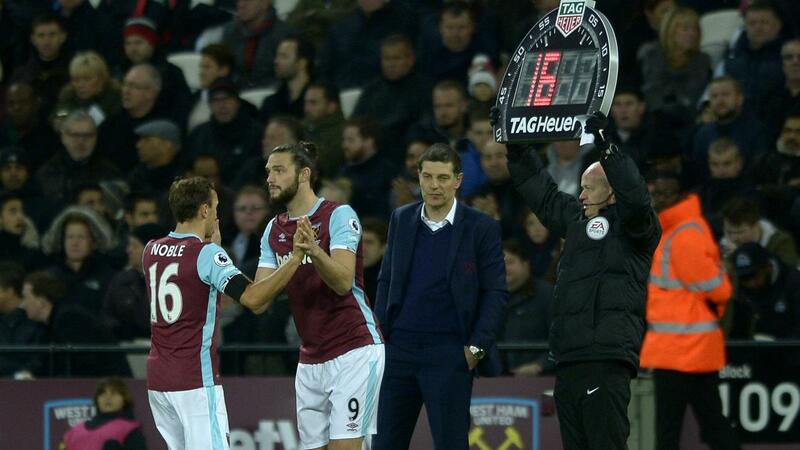 West Ham can take few positives from the defeat, although Andy Carroll's (£6.1m) return to the scoresheet off the bench provided a much-needed boost. He could become of interest to FPL managers once he is considered fit enough for a starting role. Dimitri Payet (£9.1m) again provided the assist for Carroll's consolation goal. The Frenchman has created more chances than any other Premier League player and now has seven FPL assists - only Manchester City's Kevin De Bruyne (£10.8m) betters that tally (nine).